…figures from the Centers for Disease Control (CDC) confirmed what too many parents and educators already knew: The incidence of autism is high, making it an "urgent public health issue," according to [the] director of the CDC’s National Center on Birth Defects and Developmental Disabilities. The theme of Midwifery Today Issue 105 is Hemorrhage. Though hemorrhage is commonly thought of as a deadly scourge of developing countries, it is increasingly present within the US. 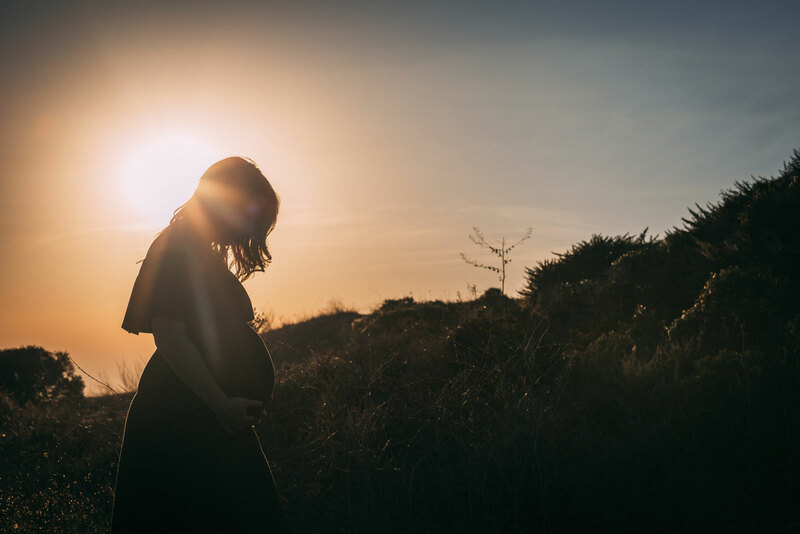 The management of the third stage of labor has had an impact on the occurrence of this potentially life-threatening problem. The pages of this issue are filled with wisdom from some of the most knowledgeable minds on the subject, such as Robin Lim of Indonesia, French obstetrician Michel Odent and midwife Marlene Waechter. You will also enjoy reading midwife Sister MorningStar’s thoughts on midwifery education and an emotionally charged piece written of a midwife’s story of her arrest. As always, we want to thank you for your support of the magazine. These are tried-and-true gems, learned through experience; real-world methods that can expand your personal bag of tricks, enhance your education and encourage a natural approach to safe childbearing. Often a deviated uterus will lead to an automatic cesarean. Jessica Gray writes about how this difference in her physiology led to her happy breech births. Guard Your Heart and Mind I have been saying that if we midwives would treat each other as well as we treat pregnant and birthing women we would move midwifery rapidly forward, at least in the United States. This is also true of midwifery students and aspiring midwives. They need to be treated with respect. 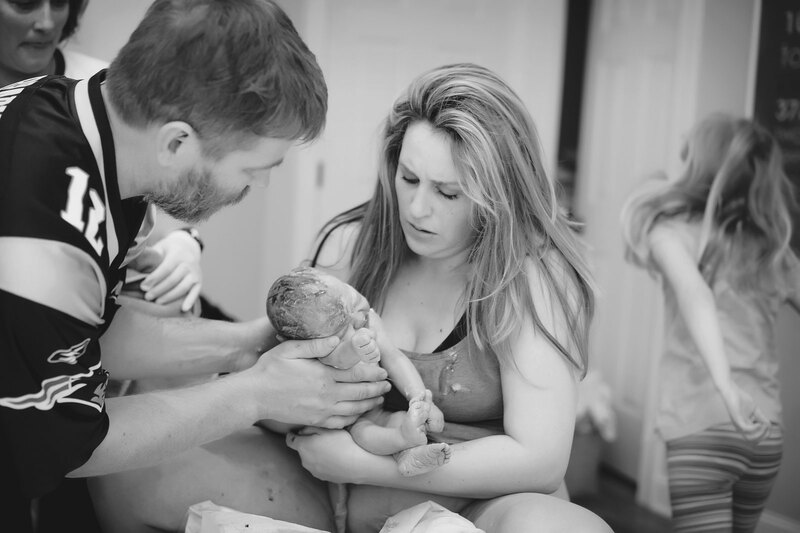 The theme of Midwifery Today Issue 103 is Shoulder Dystocia. It is always beneficial to hone our skills in whatever field of work we find ourselves. Fortunately, this issue of Midwifery Today iwill benefit many childbirth professionals by providing knowledge and insights into shoulder dystocia. Among the wonderful contributors to this issue is Ina May Gaskin, who retells the story of how she came to learn a simple skill that is now known as the “Gaskin maneuver.” Gail Tully, another shoulder dystocia expert, has provided not one, but two articles for this edition of Midwifery Today magazine—both of which will be valuable sources of reference for many of our readers.